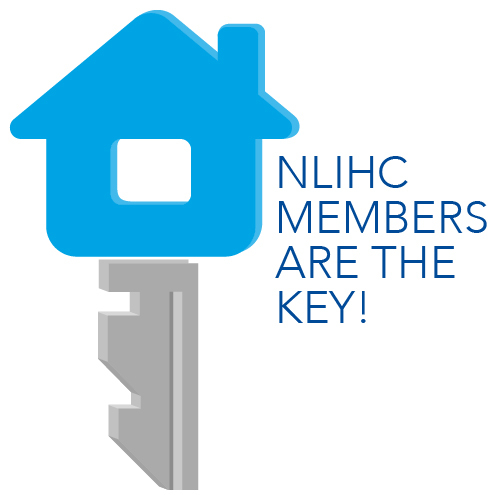 Following are the guidelines and terms and conditions for submitting a post to the National Low Income Housing Coalition (NLIHC) blog. • Blog posts do not reflect the official policy of NLIHC. The author is solely responsible for the views, facts and information provided in the blog post. • Contributors who are not staff members of NLIHC will not be paid any wages for their submissions nor will the posts suggest or promise employment with NLIHC. • All blog posts must be relevant to and consistent with NLIHC’s work, mission and policies. • All blog posts should be submitted with a short bio of the author and contact details, including email address, phone number and Twitter handle. • An ideal blog post should be between 400 to 700 words. Submissions should not exceed 1000 words. • All blog posts should be submitted in MS Word format in Times New Roman font with 12 points size. • All external information should be properly cited. Contributors should provide links to all external resources. • The blog team will not make major changes in any post (except correction of typos, adding new links etc.) after the publication of a post. • The blog team possesses the right to edit articles for the clarity purpose or to meet our guideline requirements, including the maximum word limit. • The contributor will be responsible to provide related photos, images, and graphs that will be published with the blog post. Sources for all external resources should be properly attributed to the original source. • All blog posts should be submitted at least three days before the date of publication. For example, posts for Thursday should be submitted by 5:00 PM on Monday. • In case of delayed submissions, the date of publication will be moved to the next week or the article will be published depending on the availability of space on the blog. • Urgent blog posts would be published on the same day in order to inform our partners and the media about critical policy issues. • The NLIHC Communications Team will make the ultimate decision about the final version of an article. However, the contributor will have the right to withdraw the submitted article before its publication in case of disagreement with the Communications Team’s final edits. • The NLIHC Communications team has the right to retract any article on the request for the blogger or in case of consensus agreement within the Communications Team.